Unplug, recharge, and connect. Spend four nights on an oceanfront country estate, and engage the best version of yourself. This unique retreat will be held in a beautiful heritage house with an intimate group, led by Penny Smith, with offerings from Alison DuRussel and chef Kristin Price. Journey into wellness on Salt Spring Island, British Columbia, for an exceptional integrative experience that will invigorate and nourish your mind, body, and soul. Immerse yourself in mindfulness, self-reflection and discovery, physical movement, and experience personal and spiritual growth. Connect with like-minded humans in rustic natural settings. Have fun and indulge in nourishing whole-foods prepared by a holistic chef. Activities will include a Saturday trip to the Salt Spring Farmer's Market, a beautiful guided scenic hike, a sunset kayak trip to Chocolate Island with BEACHSIDE Kayak, a wine night and bonfire with live music. Massage and Reiki will be available for an additional cost; signup will be available upon arrival. Transportation from the ferry to the estate will be available if you are not driving yourself. Frequently Asked Questions - Includes information about attending a Wellthy Retreat, and about yoga, meditation, and fitness offerings. Watch the seaplanes land and sailboats pass by as you experience this private oceanfront estate. Gorgeous sweeping views of Ganges Harbour are visible from nearly all rooms of this one of a kind heritage retreat. 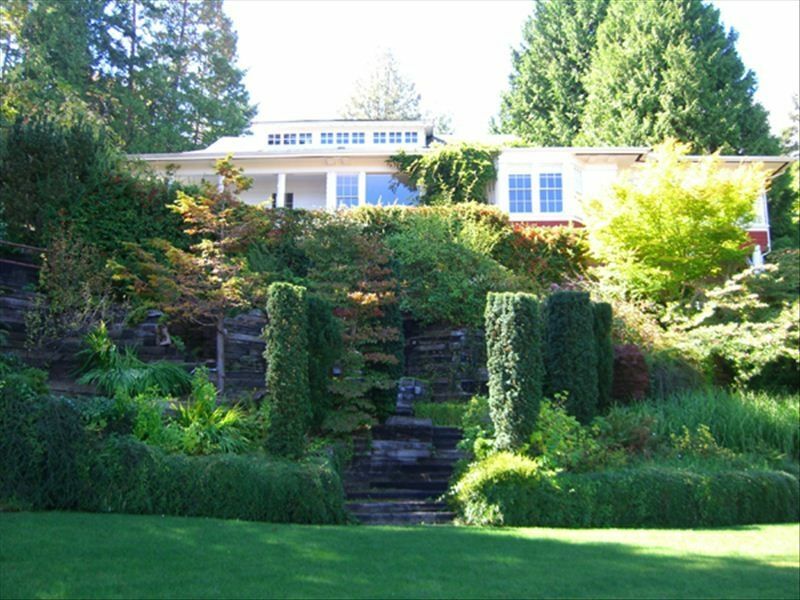 Built in 1906 this property was the first private school on the Gulf Islands and was later a creamery and then the private retreat of a technology billionaire and his family, during which time the property was greatly restored. The estate is 4 acres with plenty of mindful exploring, to do in the magic of the garden, creek or nature trail. There is 300 feet of private beach front to enjoy. Various flowers are all over the park-like gardens and landscaped terraces. Each bedroom in the unique vintage character estate house offers a warm feeling of being home. The master suite hones ensuite bathroom while shared bathrooms throughout rest of home. Salt Spring Island is a magical spot located between Vancouver Island and the British Columbia Mainland in the Salish Sea alongside its neighbouring islands of Galiano and Pender. Artists, yogi's, healers, farmers, chefs, foodies, romantics, writers, retirees and dreamers have been drawn to its shores and have recognized it as one of the world’s best places to visit, work and play. It is easier to get to then most people think. 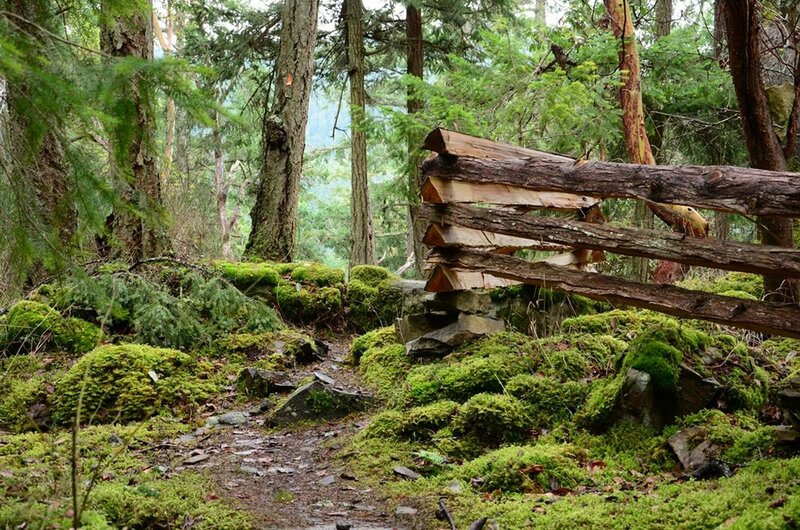 Salt Spring is a nature lovers’ paradise. From leisurely walks along pristine beaches to challenging uphill hikes, the vistas, flora and fauna are always inspiring. Surrounded by miles and miles of the mainly sheltered waterways of the Pacific Ocean’s Salish Sea, this Gulf Island archipelago offers countless opportunities to explore the marine world. Read more about Salt Spring Island. 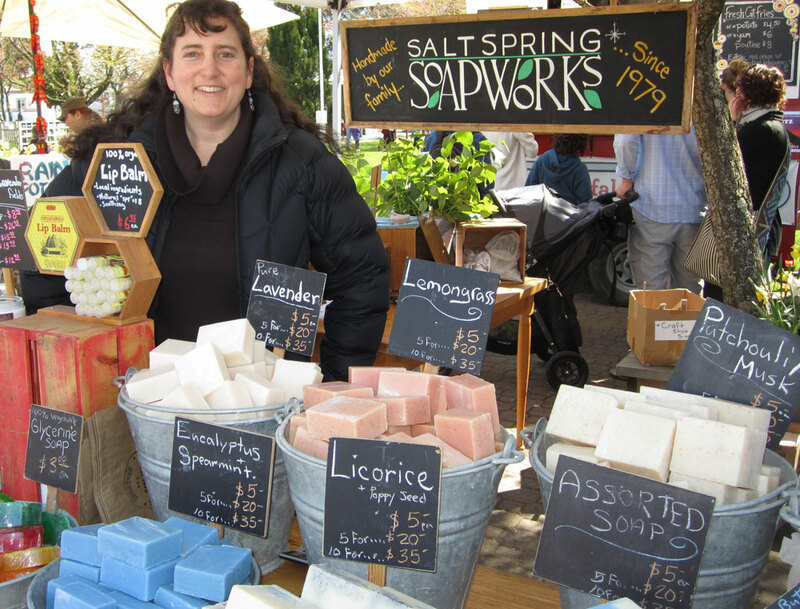 Read more about Salt Spring Island. a beautiful energy to her work. She incorporates sound therapy with the magical healing sounds of crystal singing bowls to provide a nourishing and whole body sensory experience to her teaching. Her offerings during the Salt Spring Island Retreat will include Rest and Restore Yoga, Yoga Nidra, singing bowls, and massage therapy or reiki by scheduled appointment. Kristin Price is a champion for human beings getting to be human. In all of her work, she contributes to creating a world where holistic health and wellness allows people to find connection, presence, and joy in their lives. A nutritional consultant and healthy foods chef, Kristin creates food experiences for people that ground, nourish and connect people with their food and their body. Kristin works with both individuals and organizations seeking to make lives and food products healthier. RETREAT PACKAGE PRICING - All rates include tax & are per person in Canadian dollars. *Single or Double Occupancy available for Master Suite; double occupancy available for Queen Room. Please contact for details. Master Suite includes ensuite bathroom; all other rooms use shared bathroom. Master Suite will be shared by 3 or 4 people traveling together, or with 3 individual bookings we will group individuals together to share the spacious suite.